Security and political concerns prompted Canberra to block the telecom titan from backing the country’s 5G network. It’s a setback for Huawei, but also for Beijing. The world-beating national champions it wants to cultivate are increasingly seen as dangerous arms of the state. A Huawei shop is pictured in Singapore August 8, 2018. 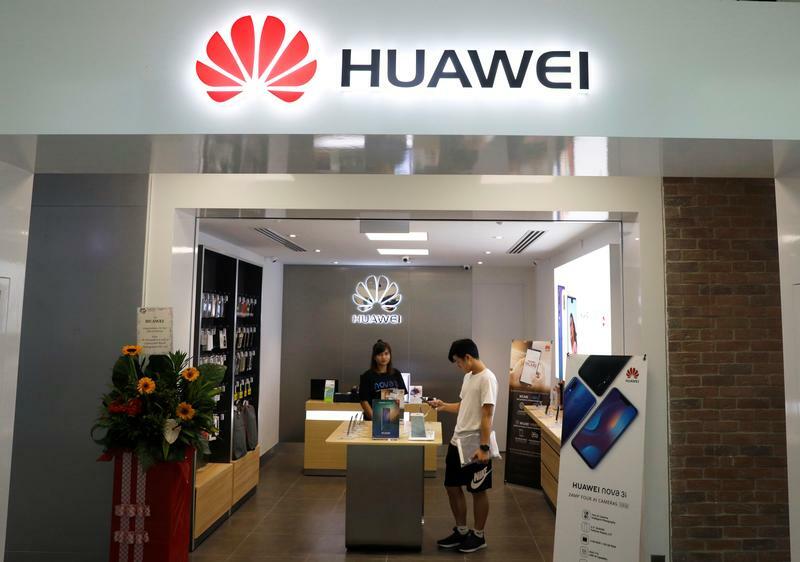 The Australian government said on Aug. 23 it had banned Chinese phone giant Huawei Technologies from providing equipment for the country’s planned 5G network because of security concerns. Authorities did not mention Huawei by name, but a Huawei Australia Twitter account confirmed the action, and said rival ZTE also had been banned. “The Government considers that the involvement of vendors who are likely to be subject to extrajudicial directions from a foreign government that conflict with Australian law, may risk failure by the carrier to adequately protect a 5G network from unauthorised access or interference,” according to the government statement.